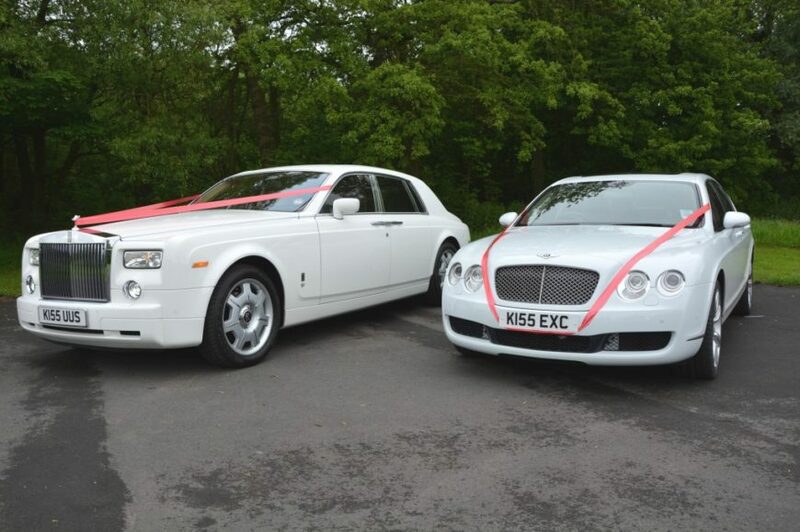 At Season Chauffeur Hire we think that your wedding should be all about you. Its a day that you will look back on for the rest of your life; a day that your family and friends will always remember; and a day that your children will ask you about in years to come; so it should be a day which is full of YOU; your tastes; your style; your preferences; your personality. For years, the white limousine has been synonymous with the â€˜traditional white wedding, and that might be fine; exactly what you want, but it is worth looking at alternatives. The author Elizabeth Gaskell described her characters dream wedding as â€˜walking to church on a sunny day; if you are an active person, or someone who enjoys being close to nature, perhaps that style could suit you. Or maybe you are a biker and can think of nothing better than arriving at your venue on the back of a souped-up Harley; why should convention get in the way of that? Admittedly, if you are the bride, your dress and your hair do might suffer, but its true that where there is a will there is usually a way. At Season Chauffeur Hire we work hard to ensure that all of our clients get exactly what they want from their chauffeur experience, but there is something special about weddings, which makes us want to go that extra, extra mile. We cant help with Harleys, horse-drawn carriages, or even strolls in the sunshine, but if you are looking for a wedding car to suit your personal style, then we have a few tips and plenty of vehicles that could help. Wedding Car Rental – How to Get the Best for You? Select YOUR style. Whether youve a taste for the timeless or are moved by the modern, there will be a wedding car to suit you. For the big white wedding, the Bentley Flying Spur brings a touch of class, while the Maserati Ghibli or Lamborghini Huracan brings Hollywood pizazz. If you and your partner cant agree on style, why not arrive in one and depart in the other? The most important thing is that your wedding car makes you happy. Be organised. To ensure that you get the wedding car of your dreams, it pays to book at least six months in advance. Not only does this bring peace of mind, but if you have any special requirements it gives us time to make arrangements at Season Chauffeur Hire we will always do our best to obtain your dream car for the day. Let your supplier take the strain. You have enough to worry about, organising your venue, clothing, guests, flowers and reception. So let your chauffeur company handle some of the details. At Season Chauffeur Hire we know that its our job to get you to the church on time, so we always take care of logistics. Just tell us what you want, where you need to be, and when, and we will take care of the rest. Its really as simple as that. At Season we stock all of our wedding vehicles with refreshments. Getting married is hard work, most people are glad of the sustenance! we plan routes taking account of traffic, and our chauffeurs are suited, booted and always ready to help. Alternatively visit our wedding car hire page.